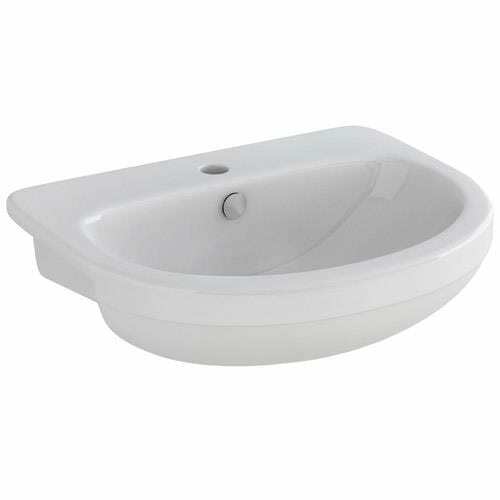 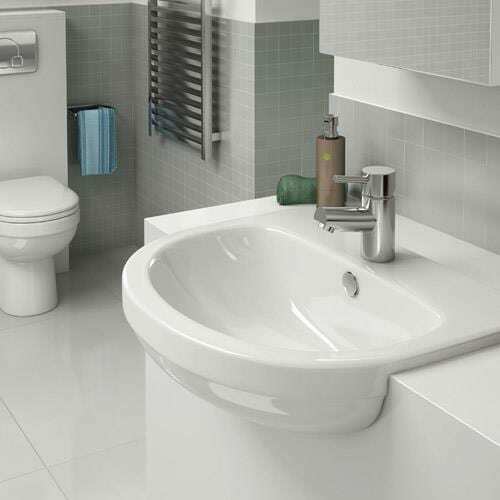 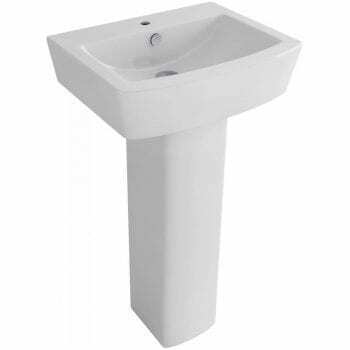 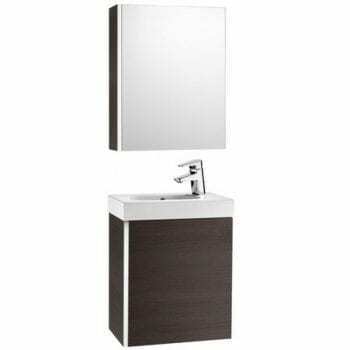 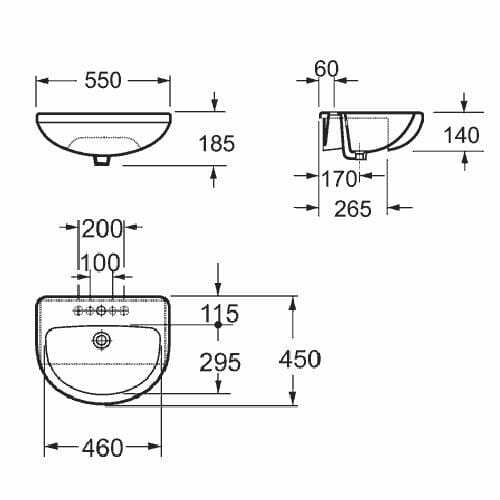 This contemporary bathroom sanitaryware from Pura is compact to fit in the most smallest of places, is both durable and stylish. 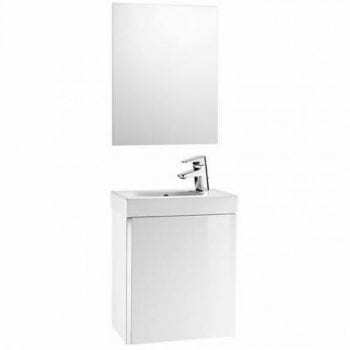 The Pura Ivo range has an amazing 25 year warranty, create the bathroom of your dreams with high quality range. 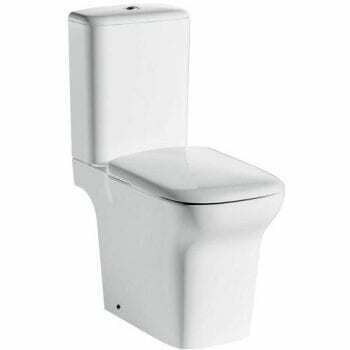 During installation extra care must be taken to avoid damaging the fittings. 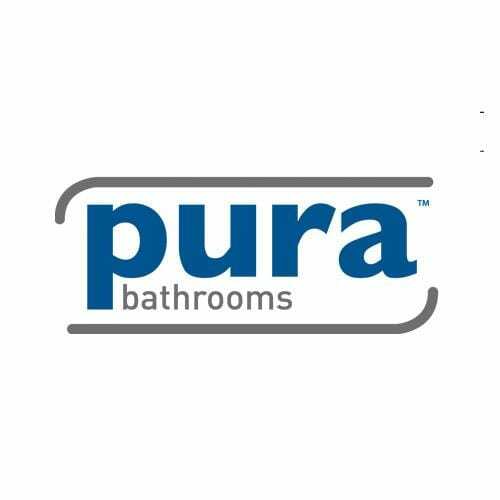 Pura provide a 25 year guarantee against faulty workmanship or materials (excluding serviceable parts, neglect or abuse), providing they have been installed, cared for and used in accordance with our instructions. 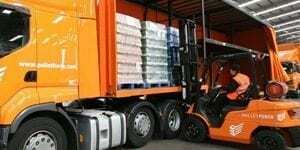 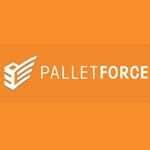 We will send this item out by Pallet Service for you. 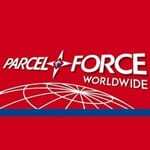 Once you have placed your order we will contact you by phone to arrange a delivery day.